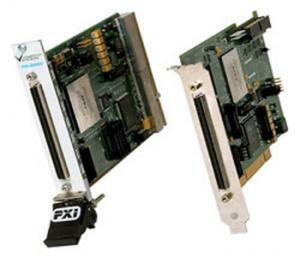 Full-featured support for up to 64 RS-232 and RS-422 COM ports. 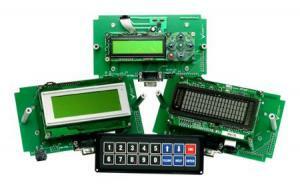 All required hardware and accessories are included with LabVIEW drivers. The 64 TTL-level digital outputs can be configured for input or output in four 16-bit groups. For long duration, high channel count digital data logger. This ISA device is a precursor to the DIO-64 product. It wasn’t easy bringing together a real powerhouse in motion and the best-in-class measurement software. But we think you’ll agree that the result is well worth the effort. 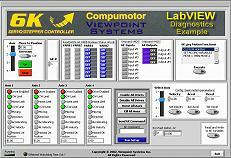 Opening up a world of new possibilities for LabVIEW users, bringing them the full power of the Compumotor ActiveX library.